25th anniversary poems: A silver wedding anniversary is a milestone that only privileged couples get to see. Twenty five long years of marriage are built on the solid foundation of love, commitment, compromise and the willingness to stand by each other through the best and worst of times. 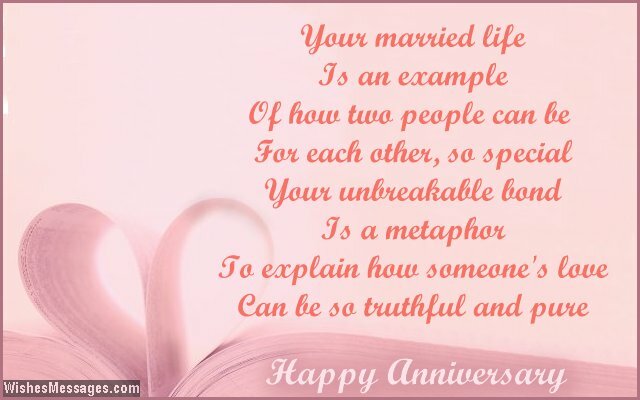 Add a personal touch to a couple’s 25th wedding anniversary by writing a beautiful poem about their marriage on a greeting card. Whether it is for your parents, aunt and uncle, friends or someone else in your family – your touching effort to be a part of their anniversary celebrations will make them feel good. After all, anniversaries are all about cherishing life’s beautiful moments with loved ones.